Today we hit the streets of Rexburg armed with envelopes full of gift cards. 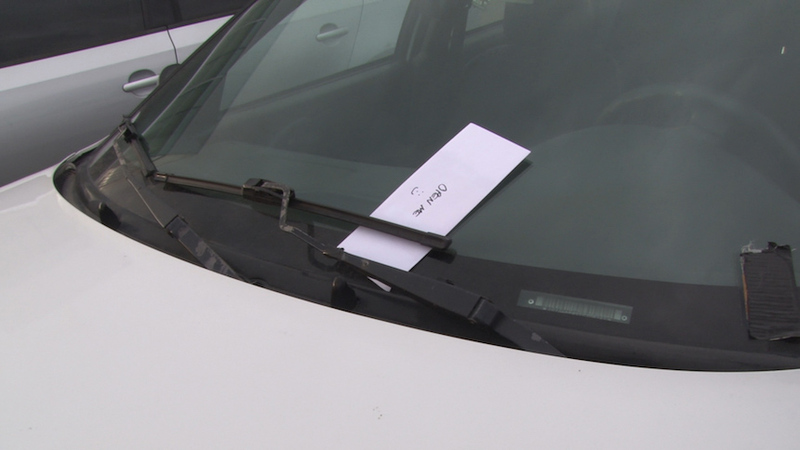 We randomly put the envelopes on windshields and passed them out to strangers. Watch the video above to see the reaction!